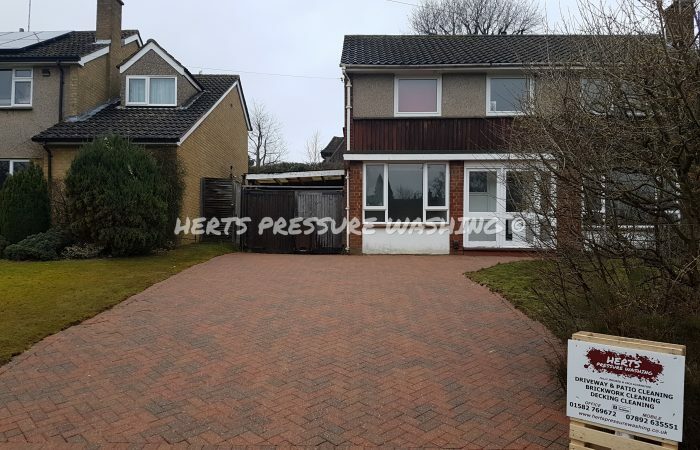 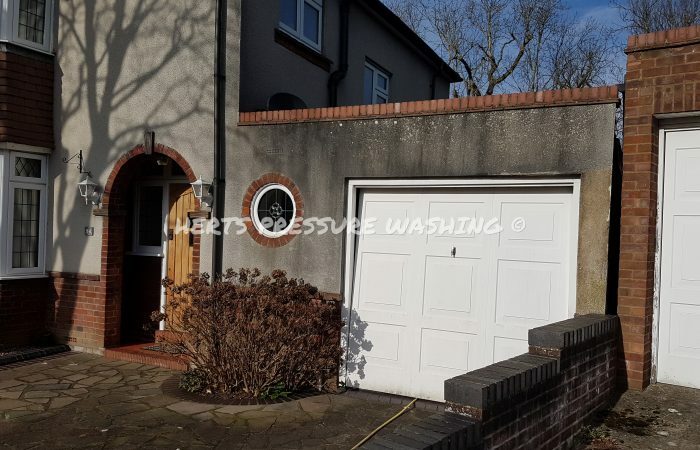 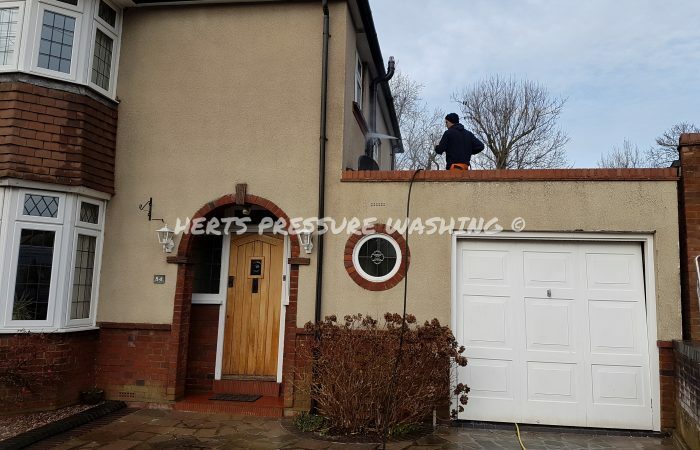 Residential & Commercial Pressure Cleaning Waltham Cross | We cover all parts of Waltham Abbey and the surrounding areas. 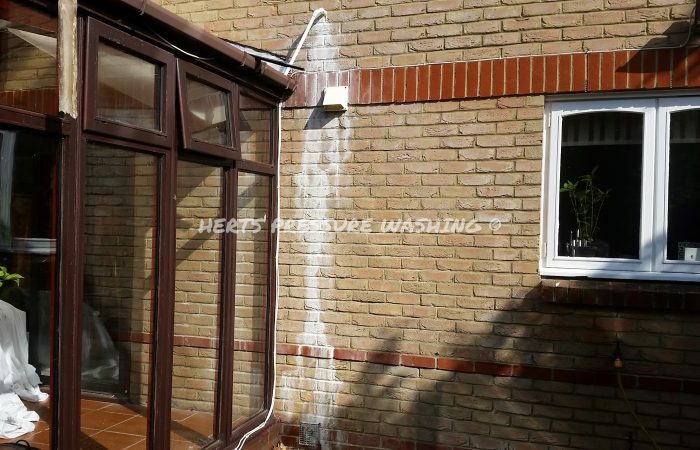 All our vans are fitted out with high flow jetting machines and we can easily clean all types of surfaces. 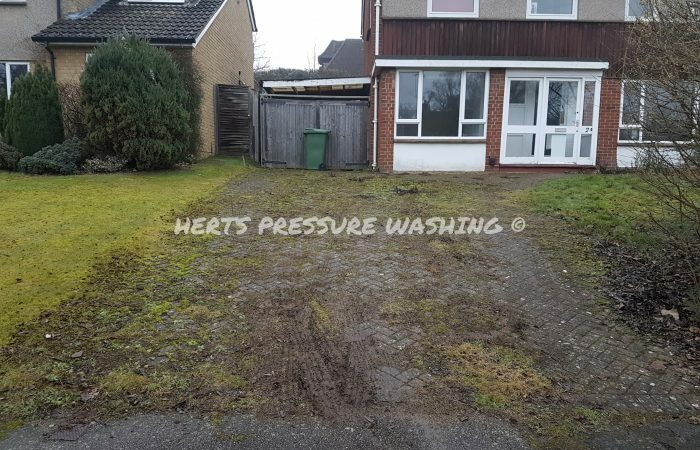 – Don’t compare us with your local gardener and their electric karcher, they are nowhere near able to achieve the kind of results we can with our equipment, or in the time we can. 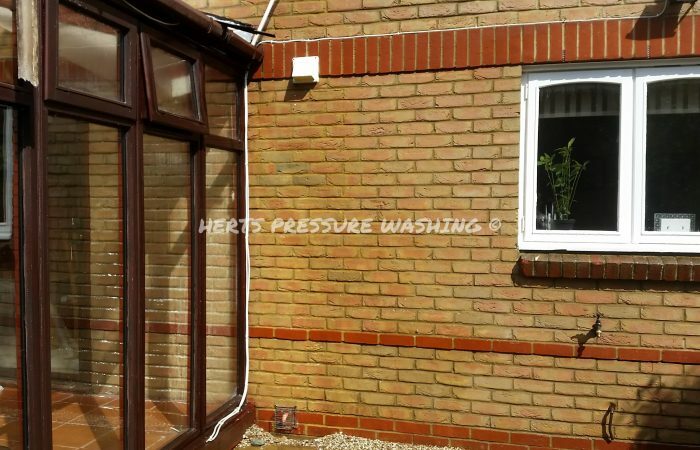 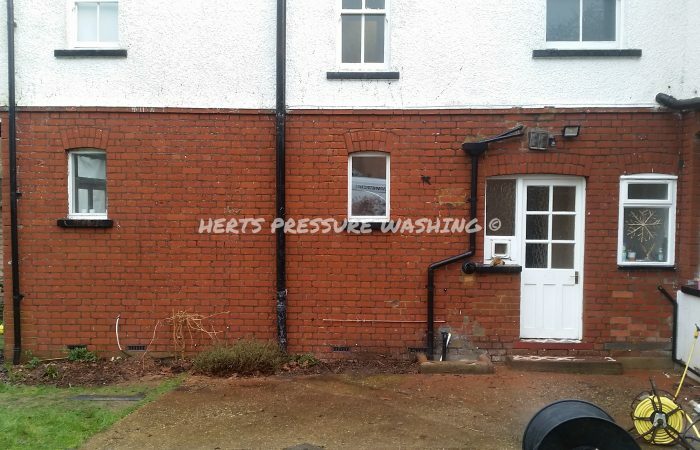 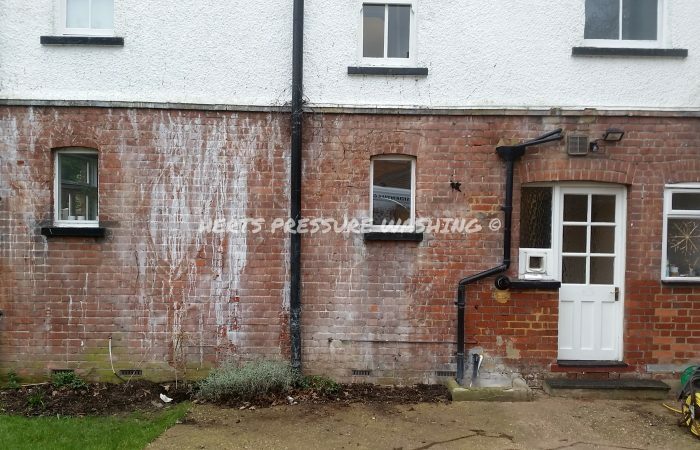 For more information on any of our pressure washing services in Waltham Cross, please call the office on 01582 769672.